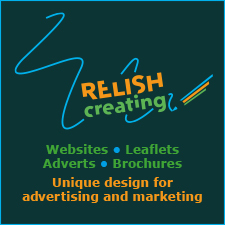 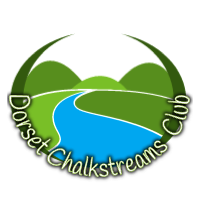 We now have the use of some of the best and delightful beats here in Dorset. 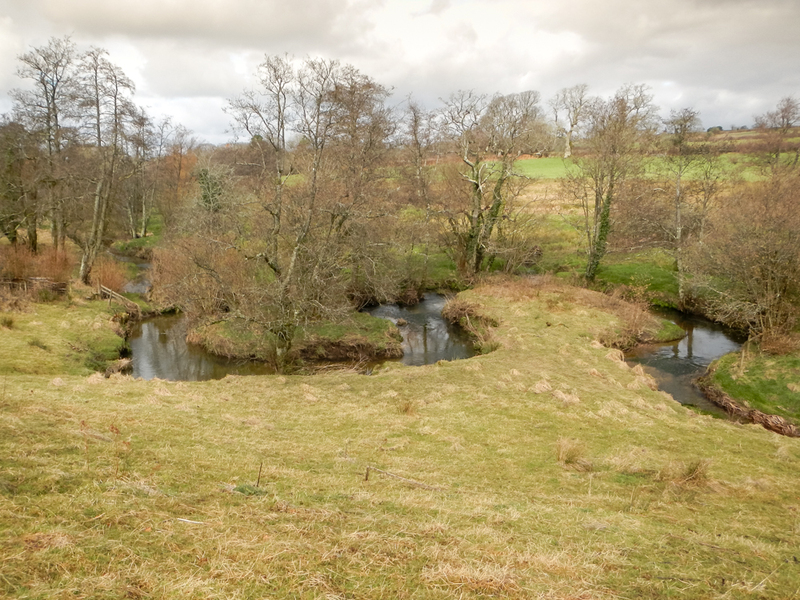 You can fish our tiny waters of the Upper Frome and catch magnificent wild brown trout. 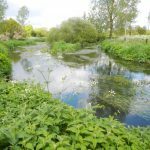 Our Middle Frome beats have a fantastic head of free rising wild brown trout and is the land of the River Frome record grayling. 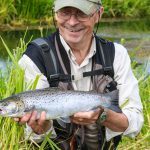 On the Lower Frome & Piddle beats you can match your skills against the majestic salmon & large sea trout that inhabit these waters. 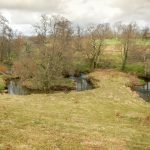 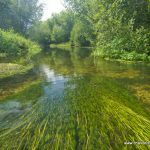 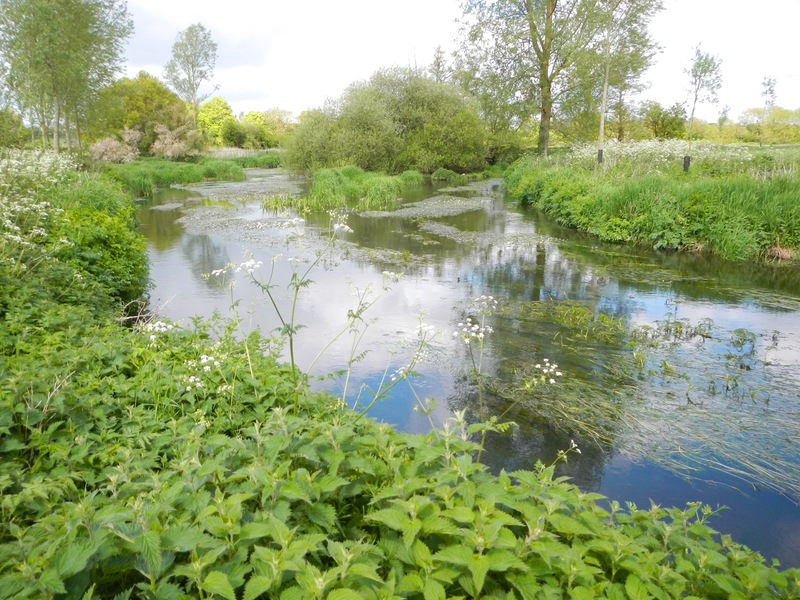 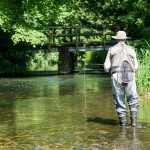 A great variation of fishing, classic chalkstream features including riffles, pools, plenty of glides and overhanging trees, great sight fishing in crystal clear water. 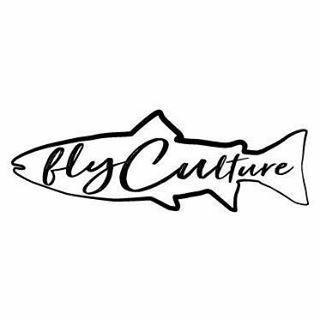 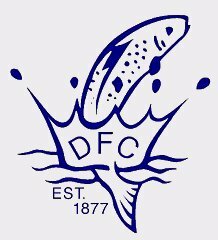 Casterbridge Fisheries is honoured to sell day tickets to fly fish the waters of the Dorchester Fishing Club on the River Frome, some stunning fishing, and I am very proud to have been the “River Keeper” on this fishing since 1994. 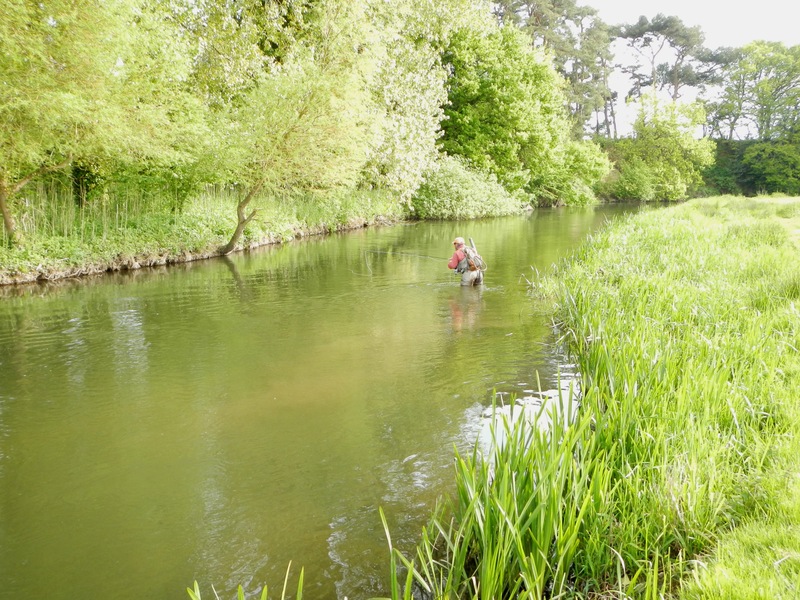 As the name suggests this is a little syndicate that fishes a beat on the upper waters of the River Frome. 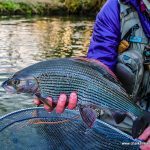 The fishing is intimate and very challenging, suited to small rods, especially Tenkara. 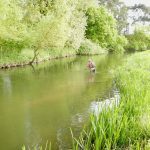 The East Burton Fishery provides some great fishing on the middle River Frome, it is five miles downstream of the Dairy House. 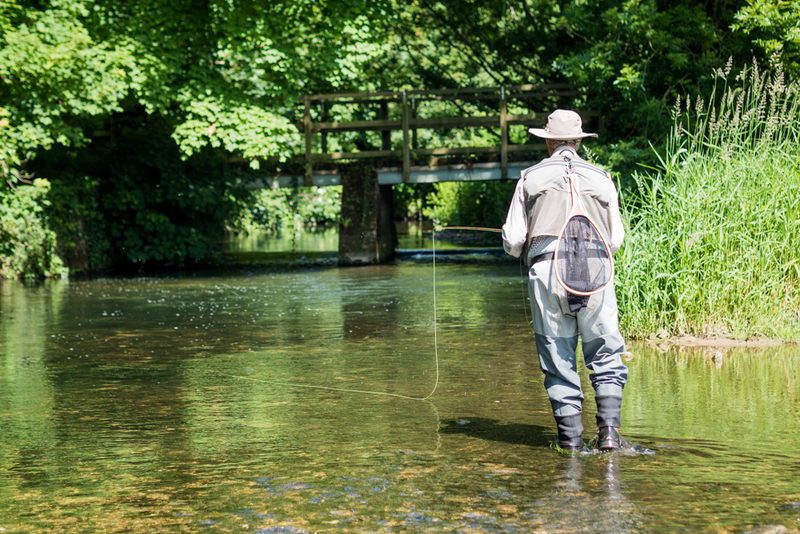 The River Frome here is a little larger and during the relevant seasons you can catch salmon, sea trout, brown trout and grayling. 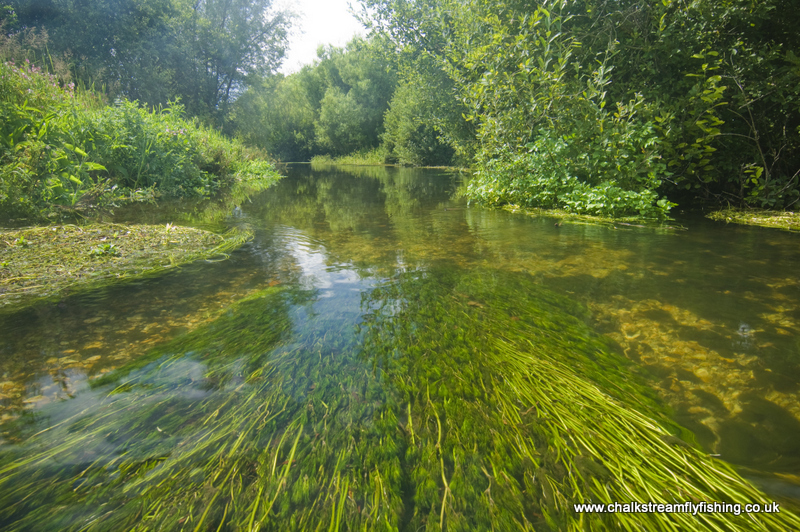 Not truly known as a chalkstream, but it is the home to a handful of rather special totally wild brown trout, in totally wild surroundings. 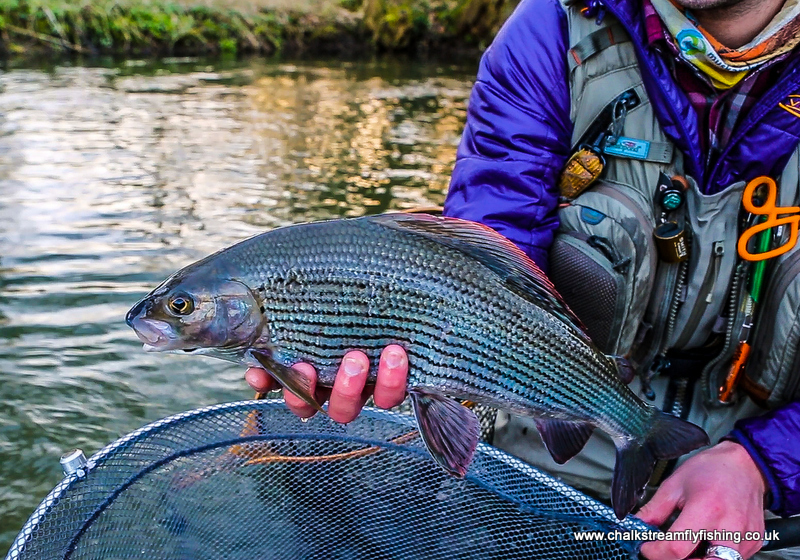 The fame of the River Frome Grayling needs no great introduction.Other than possibly a quick reminder that this stunning chalkstream has produced more than its fair share of British rod caught records, the last of which was caught on a nymph while sight fishing in crystal clear water. 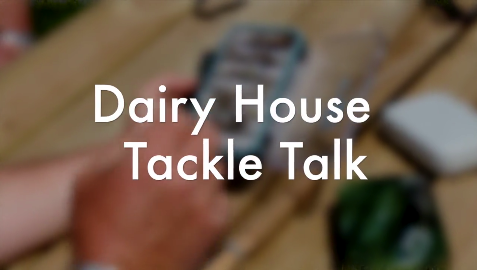 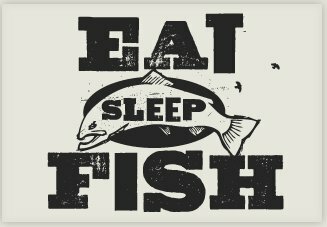 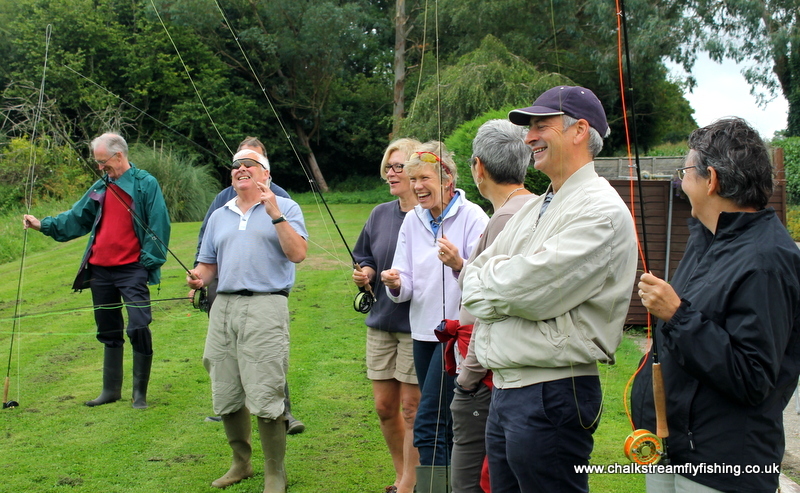 We offer a full range of courses to suit the complete beginner through to the more advanced angler. 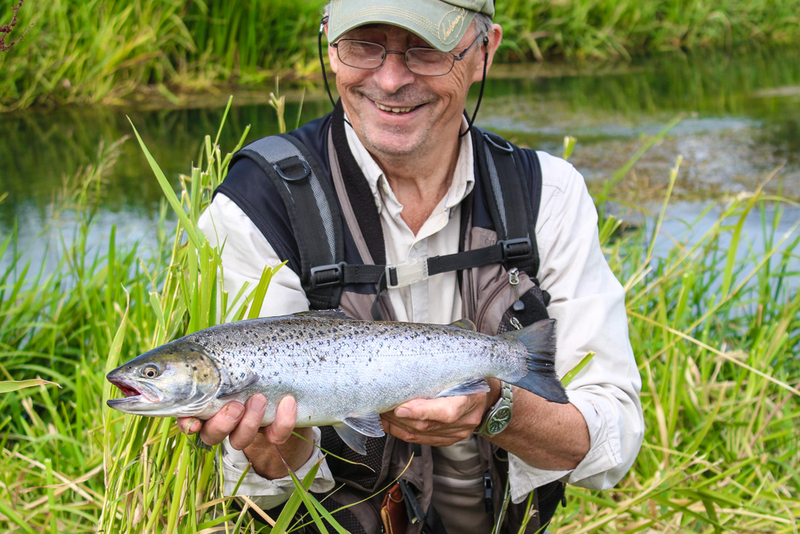 We can tailor fishing packages to suit your particular needs. 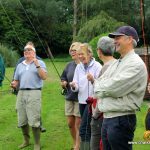 If you require some tuition or guiding during your visit, this service is available with fully qualified instructors and guides – either one to one or per party.